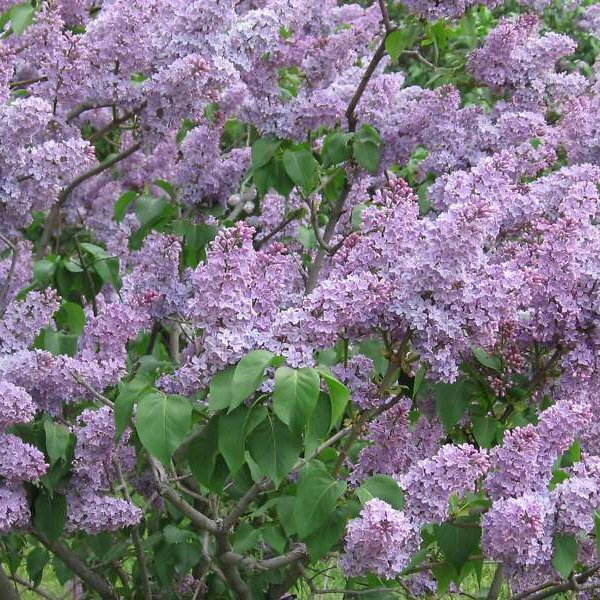 The fragrance of an old-fashioned lilac in bloom is aromatherapy at its finest. 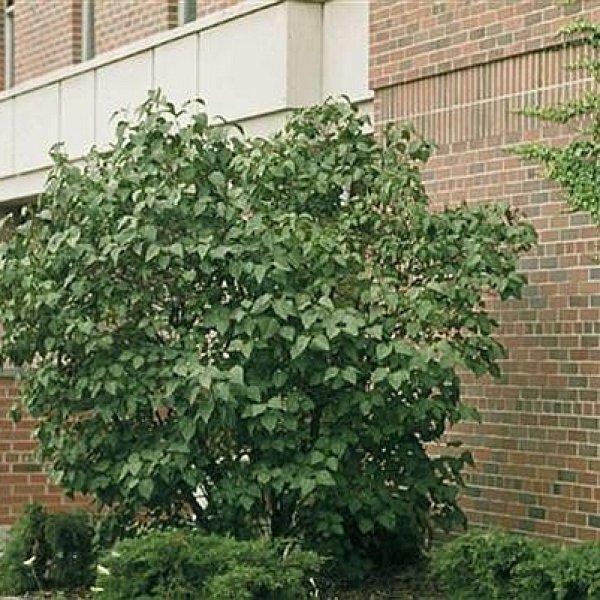 European in origin, these tall, open, deciduous shrubs don't look like much when they are not in bloom, but in late spring to early summer they become brag-worthy. 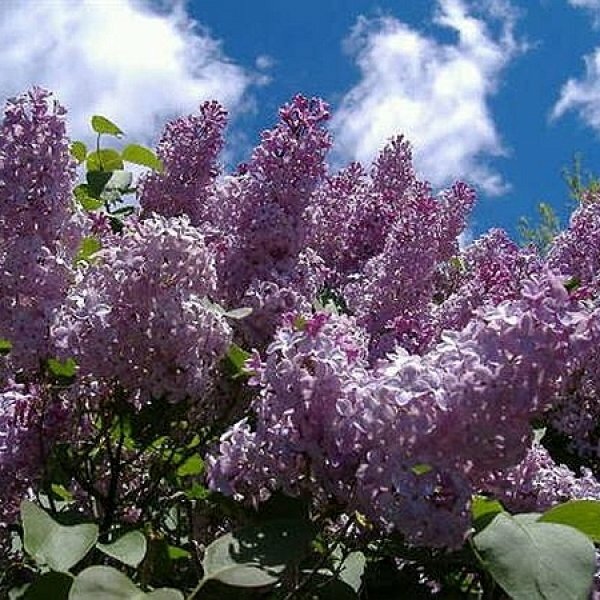 Luminous panicles of purple, lavender, white or pink flowers appear along their branches. 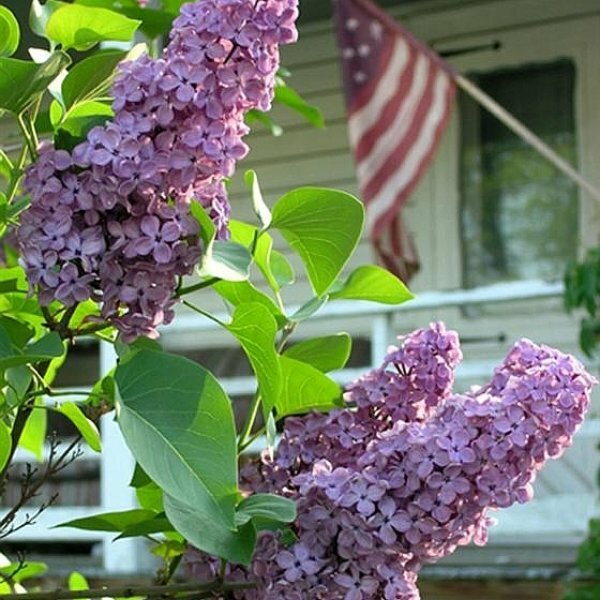 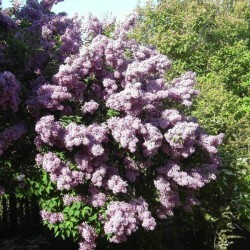 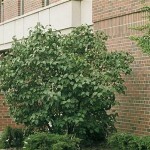 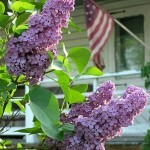 Next year's flower buds are set shortly after blooming, so lilacs must be pruned directly after their yearly display.